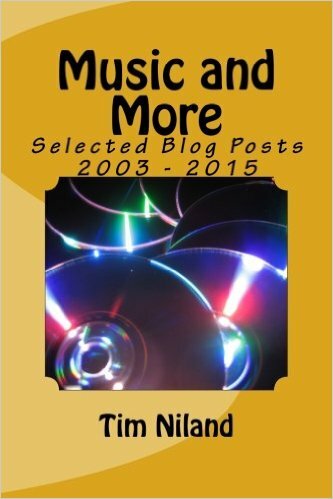 My book of selected blog posts is available through amazon.com either as a print book or as a kindle e-book. I used the amazon affiliate Create Space to make the book, so those are the only two publication options. I also had to do all of my own formatting and editing myself, so all of the grammatical errors and dubious leaps in logic that you have come to know and love over the past dozen years are included :-) It has always been a goal in the back of my mind that I would like to write a book, but I never thought I would actually do it. So I had mixed feelings when my copy came in the mail: a bit of pride, but I was also wondering what kind of compete narcissist publishes a book of his ramblings that is 822 pages long! Let me be very clear: this is well and truly a vanity project. All of the blog post that are included in the book are online for free, so unless you are looking for an expensive chew toy for your dog, there's really no need to order this middle aged man's folly.